Nearly half of all UNESCO World Heritage Sites don’t have a plan to manage over-tourism challenges. 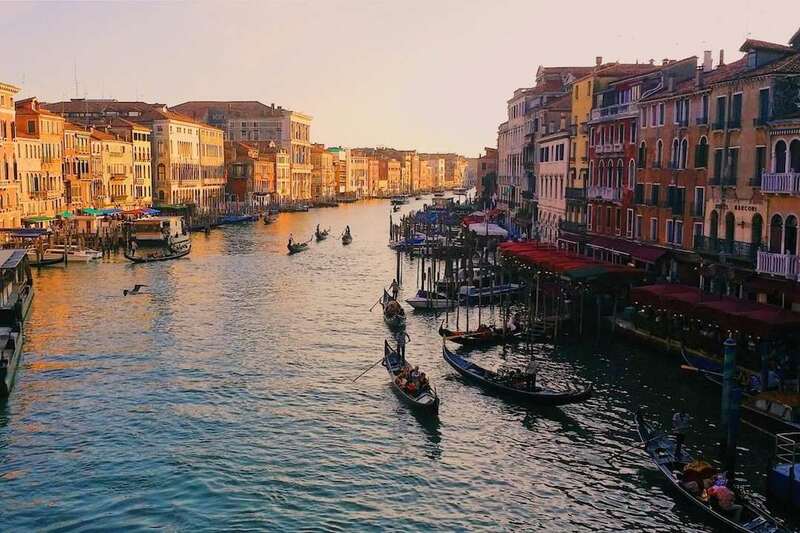 That means that these world wonders, like the Great Barrier Reef and Angkor Wat, listed because of their historical, natural and cultural significance, could soon be permanently damaged, partly due to their popularity. So we thought we’d highlight some alternatives to UNESCO World Heritage Sites around the world. Give the classics a well-earned break and discover the road less taken. Alexandria is arguably one of the most legendary cities, only second in power to ancient Rome. 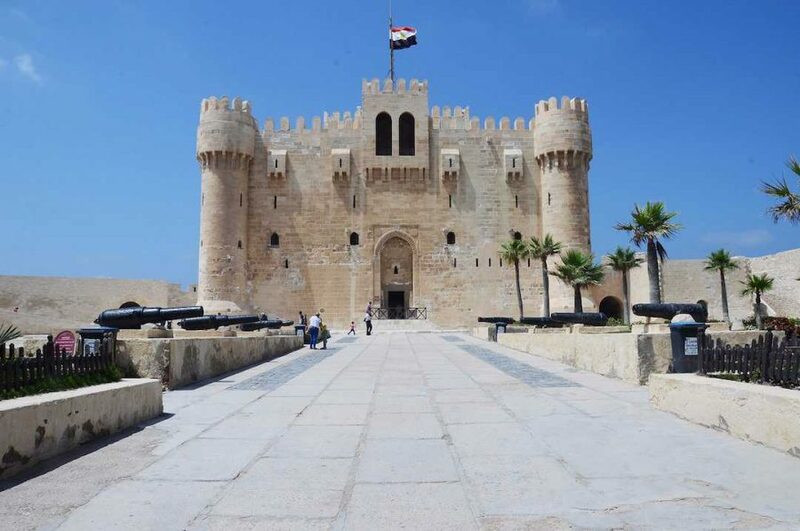 It was where Cleopatra once reigned as Queen, it was a key Mediterranean port which catapulted the city into riches and it was home to the Lighthouse of Alexandria, one of the Seven Wonders of the Middle Ages. Now, rubble remains but the city is still standing strong, especially with its modern library, one of the largest in the world. While the Great Barrier Reef and other coral reefs around the world are suffering the effects of bleaching, partly because of climate change, others have been discovered as “bright spots”. 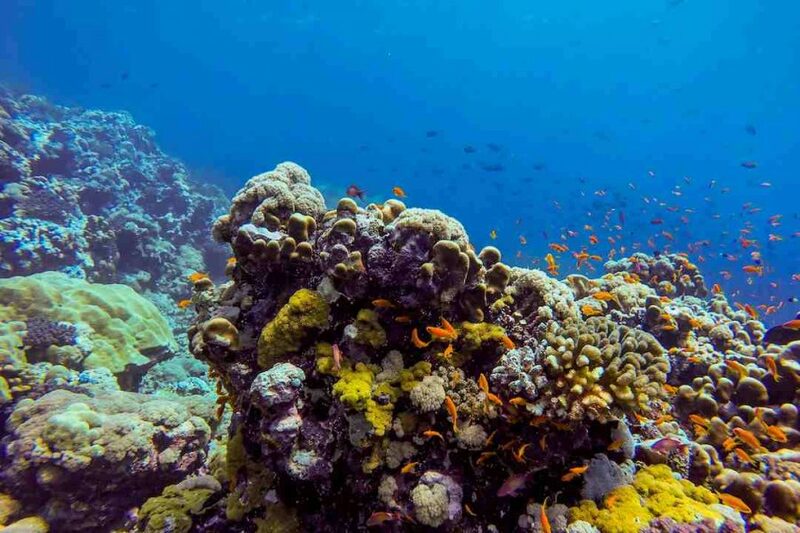 A bright spot is a section of coral reef that is doing much better than expected, and Kimbe Bay, off the coast of New Britain Island in Papua New Guinea, is one of them. It’s home to more than 860 coral reef fish species and is an incredibly important area in regards to preserving coral health. Oh and did we mention the dazzling colours? 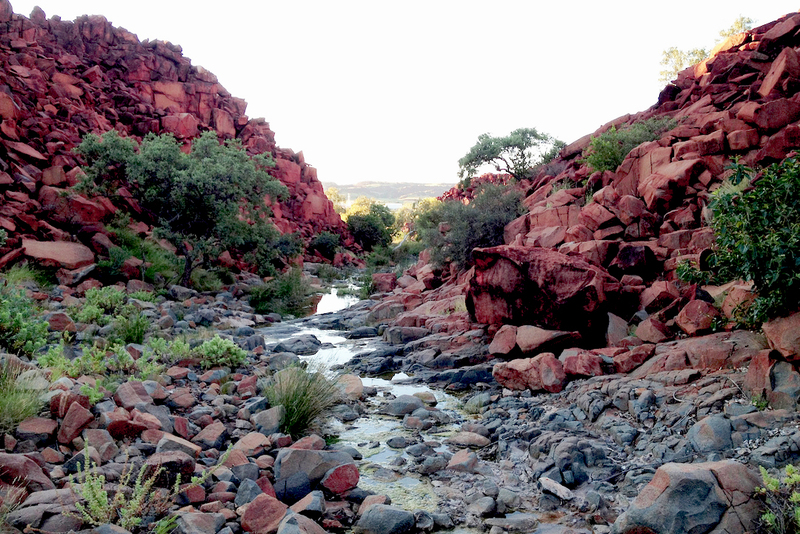 Most people haven’t heard of this place, but this island in the Dampier Archipelago contains the largest collection of petroglyphs in the world at over 1 million. The rock carvings made by Australian Aborigines on these standing stones date back as far as 10,000 years ago, even depicting images of the now extinct Tasmanian tiger. You wouldn’t be blamed for thinking this city is a mirage, especially if you’ve had a tiring day. 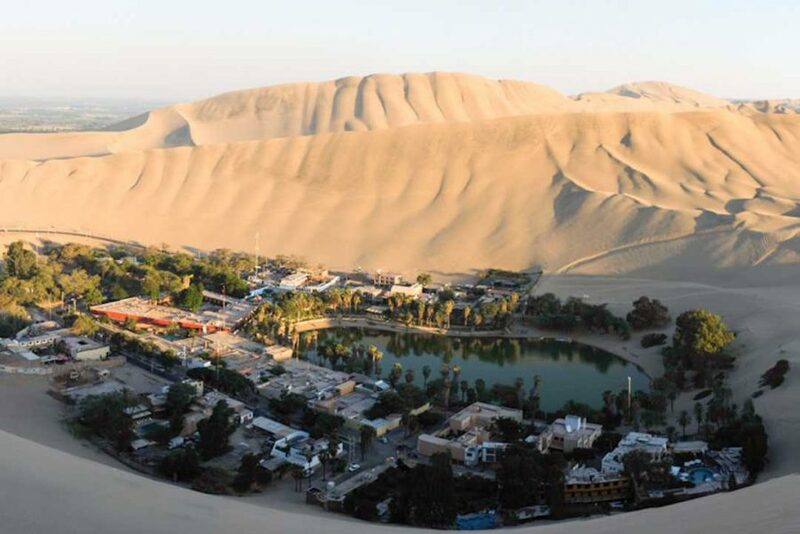 Over the peak of a sand dune, you can look 200m down into Huacachina, a village oasis built around a natural lagoon in the desert. Although it’s known as a solid part of the backpacker trail and a bit of a party town, it is truly unique. 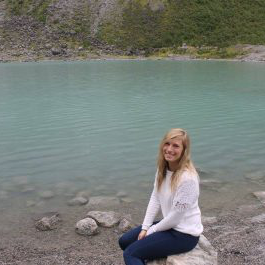 Legend states that the lagoon was created by a native princess who left her mirror (or pool of water according to other accounts) when she ran away from a hunter, which became the lake and the folds of her cloak the sand dunes. Sure, Mexico’s cenotes are world renowned and epically beautiful. But buried in the Pacific on Samoa is To Sua Ocean Trench, a swimming hole that is equally as otherworldly and unique as those in Central America. 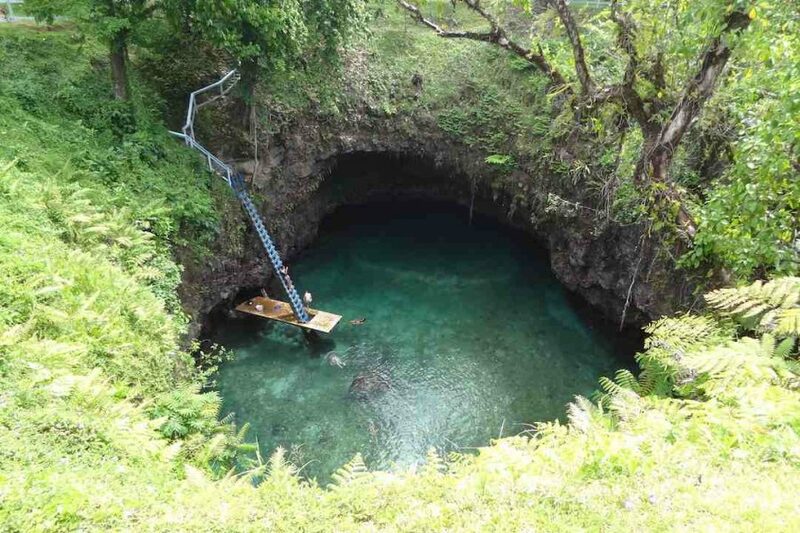 At 30 metres deep and created by a lava eruption with tunnels and canals feeding ocean water through, a rickety ladder leads to the emerald green water of the trench. This spot is perfect for the swimmers out there! 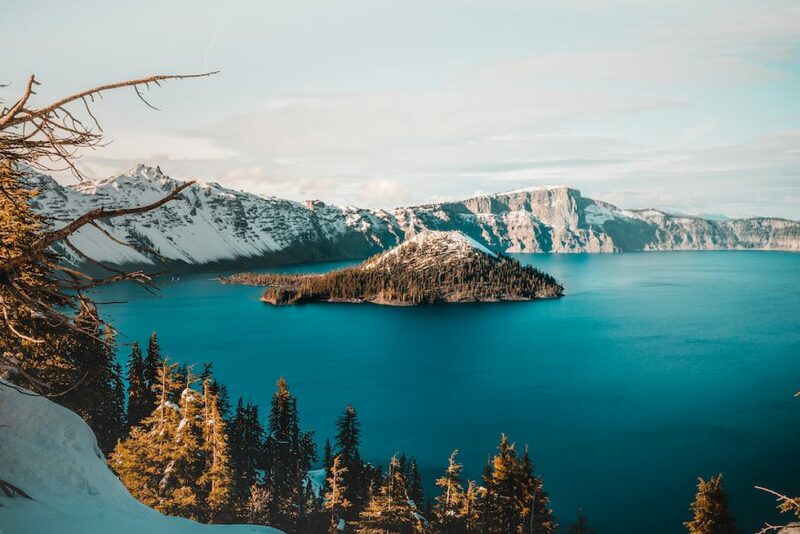 This extraordinary crater in Oregon, which came into existence due to a collapsed volcano, is the deepest lake in the United States. It is a vivid, deep blue colour and is famous for its water clarity. If you’re still thinking, “yes, but Lake Bled has the beautiful castle in the middle of the lake”, well, Crater Lake has its own piece of magic. In the middle resides the cone-shaped Wizard Island, which you can get up close and personal to via a boat. No, don’t worry, these aren’t caves full of bats. 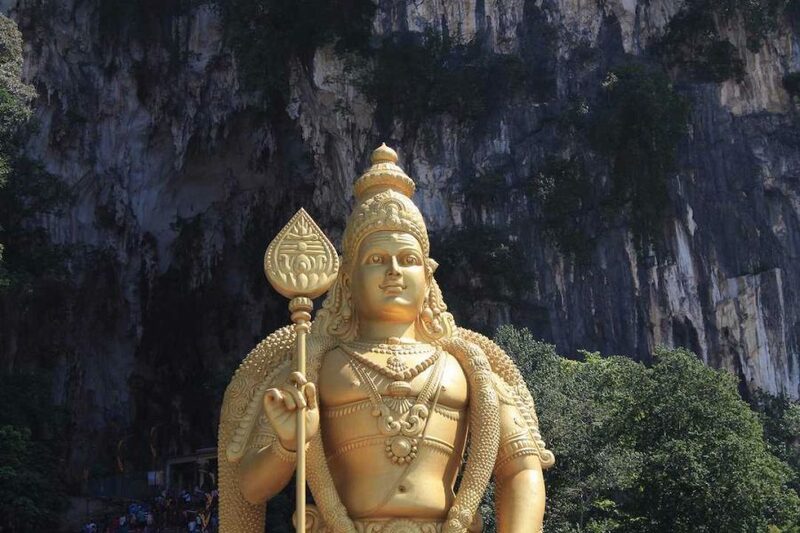 The Batu Caves are made up of giant limestone caves just north of Kuala Lumpur and house temples which Hindu pilgrims have been coming to for over a century, especially for the three-day Thaipusam festival. While the main Temple Cave is free, each cave has a different admission fee. 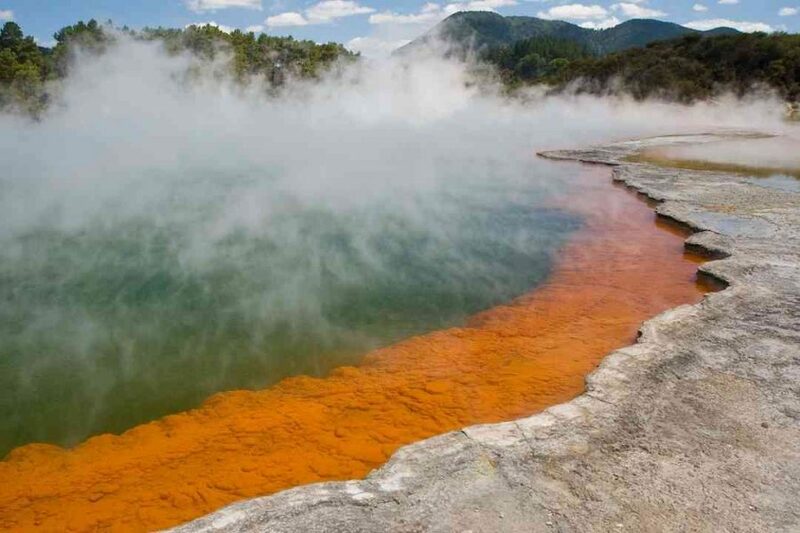 Firmly on the backpacker trail, a dynamic geothermal area and rich in Maori culture, it’s a surprise that Rotorua hasn’t been recognised as a World Heritage Site. Located on the North Island, the population of ‘Sulphur City’ is 35% Maori, with their traditional performances serving as big an attraction in the area as the geysers, hot springs and mud pools. 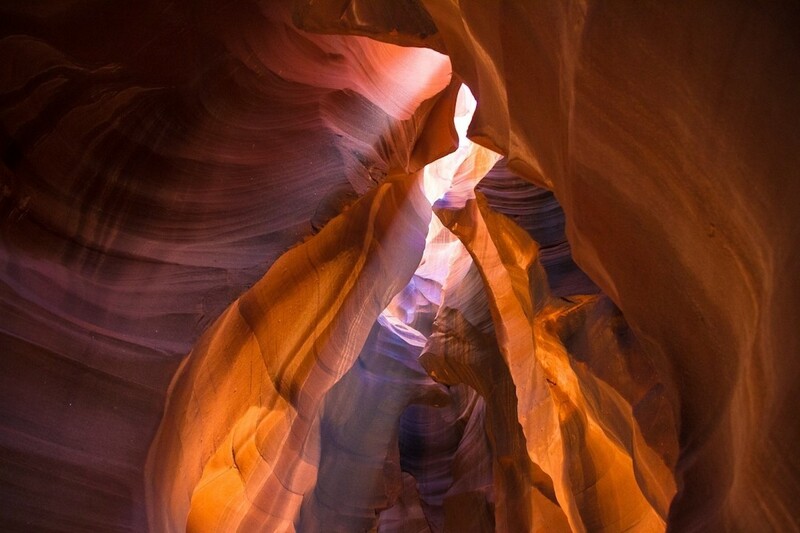 Arizona’s Antelope Canyon in itself is pretty famous as a photographer’s paradise for its light streams and mesmerising formation, which makes it all the more surprising that it hasn’t made it on the World Heritage List. The slot canyon on Navajo land has its unique appearance because of wind and water carving the sandstone into the shapes it’s become famous for. 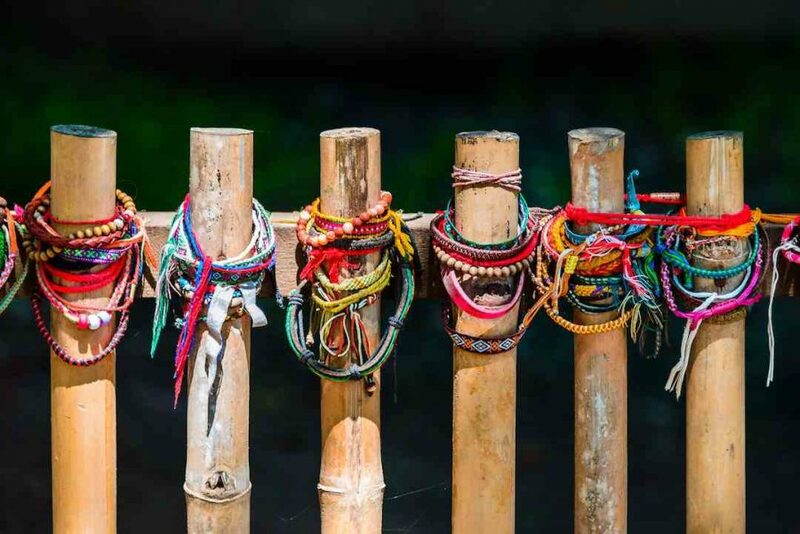 Otherwise known as the Khmer Rouge Killing Fields, these sites across Cambodia are hardly as well-known as Auschwitz but equally as significant to the countries in which these events occurred. Collectively, more than one million people were killed and buried by the Khmer Rouge regime, which targeted anyone who had connections with the former government, as well as professionals and intellectuals. A visit to the Killing Fields now is a stark reminder of the devastation that bulldozed through the relatively peaceful country of Cambodia. Bagan is a spectacle to witness: a large, verdant expanse of palms and trees with thousands of Buddhist temples and pagodas rising from the canopies, built by the kings of Bagan between 1057 and 1287. 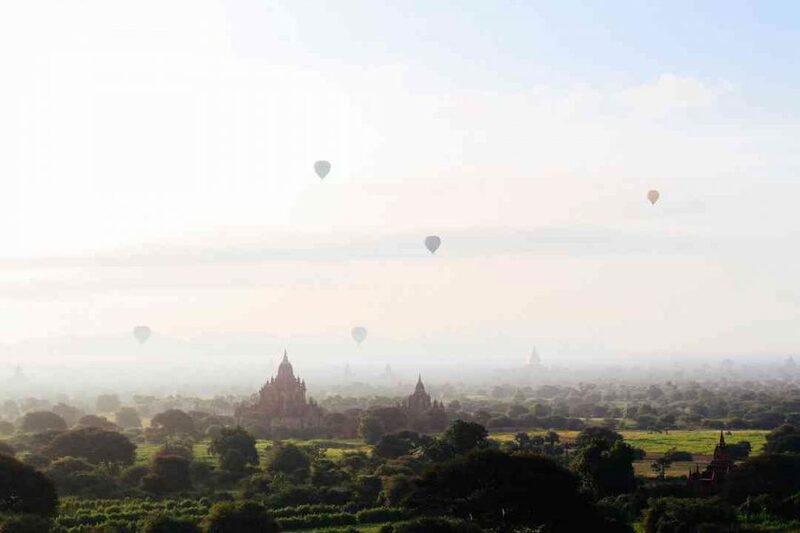 The best way to see the temples is via hot air balloon which leaves at dawn and rewards your early wake-up with a gentle mist encasing the buildings.